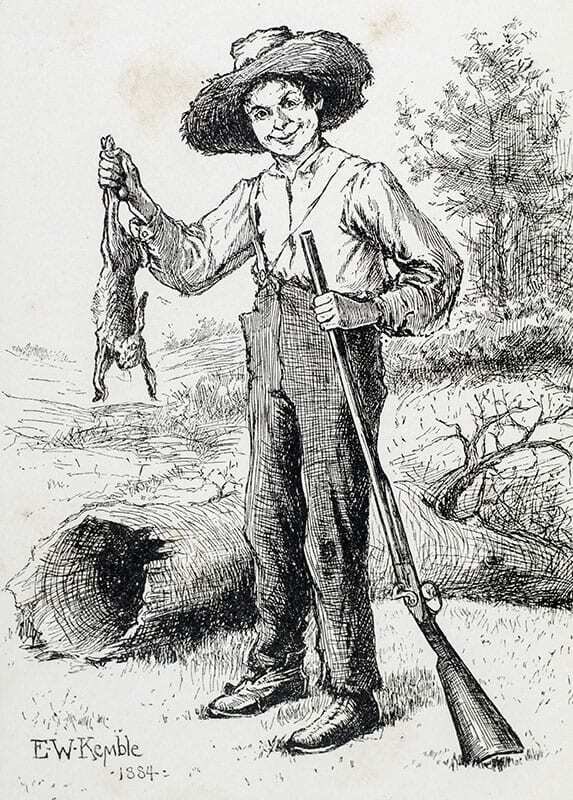 Twain initially conceived of the work as a sequel to The Adventures of Tom Sawyer that would follow Huckleberry Finn through adulthood. 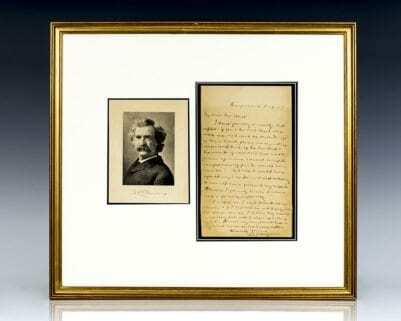 Beginning with a few pages he had removed from the earlier novel, Twain began work on a manuscript he originally titled Huckleberry Finn's Autobiography. 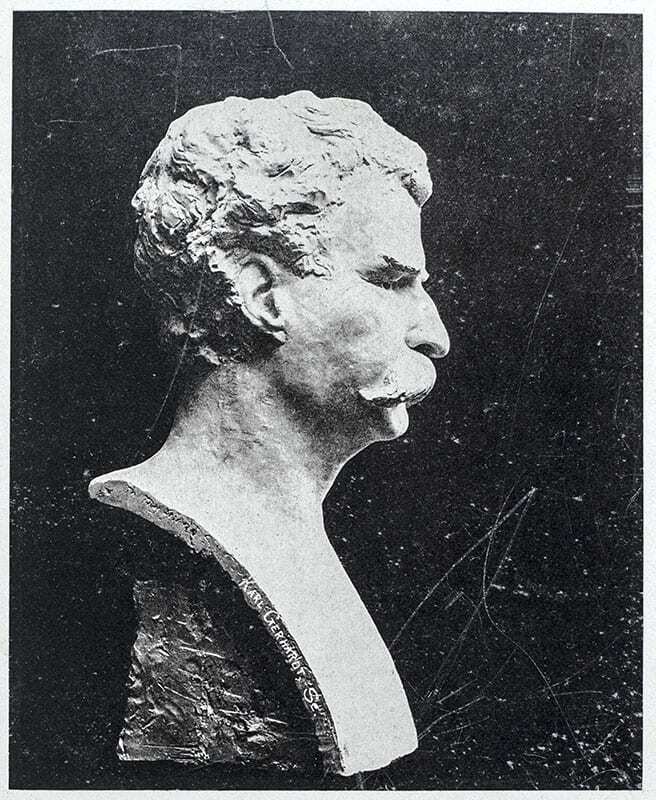 Twain worked on the manuscript off and on for the next several years, ultimately abandoning his original plan of following Huck's development into adulthood. 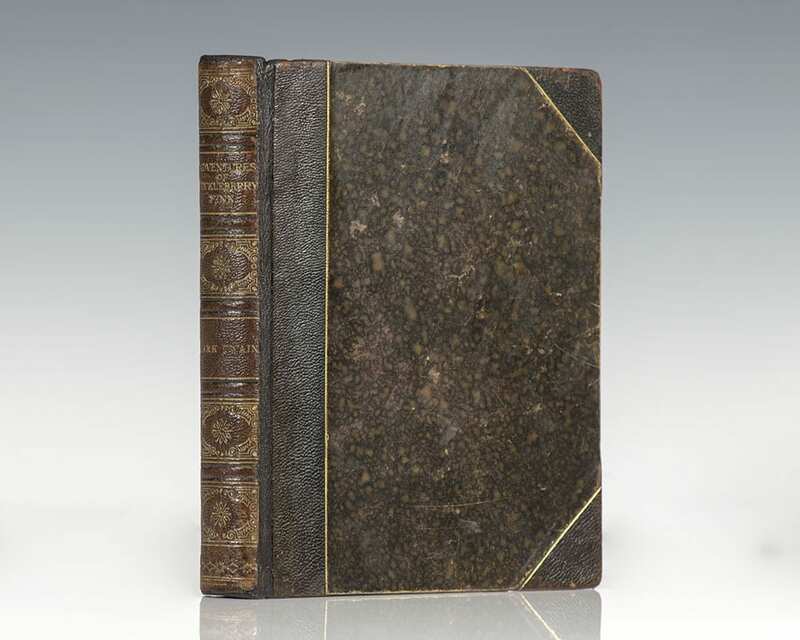 He appeared to have lost interest in the manuscript while it was in progress, and set it aside for several years. 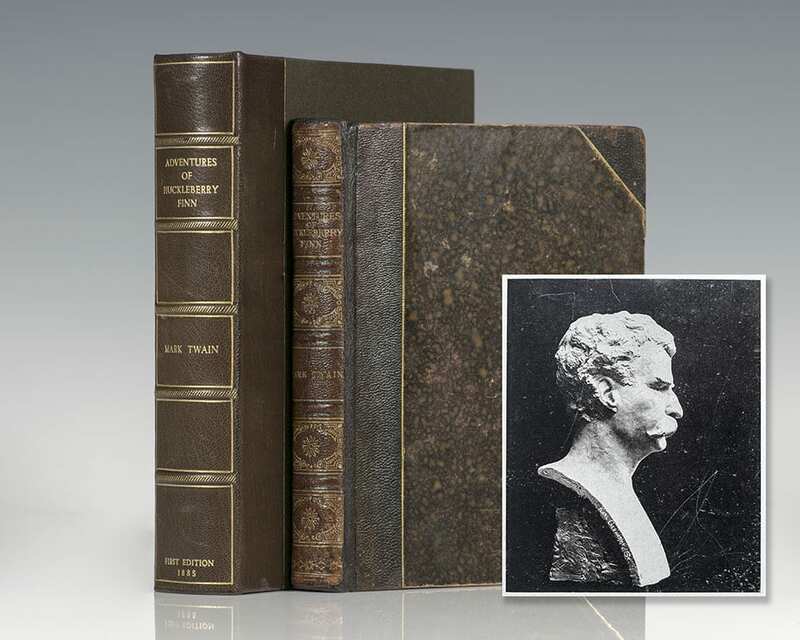 After making a trip down the Hudson River, Twain returned to his work on the novel. 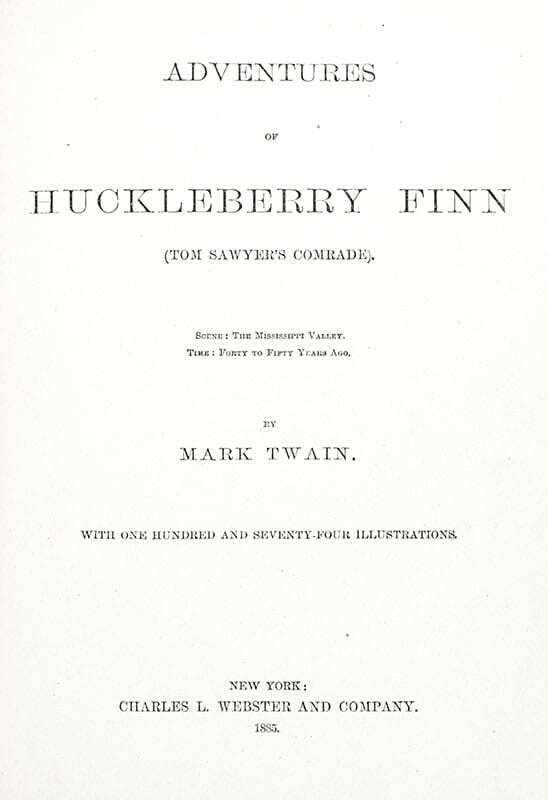 Upon completion, the novel's title closely paralleled its predecessor's: Adventures of Huckleberry Finn (Tom Sawyer's Comrade). 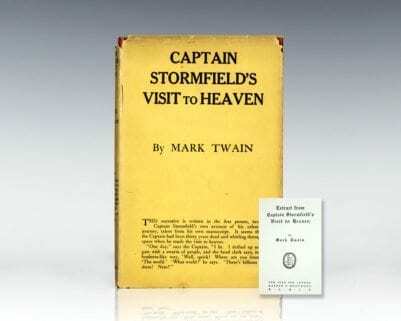 Twain composed the story in pen on notepaper between 1876 and 1883. Paul Needham, stated, "What you see is [Clemens'] attempt to move away from pure literary writing to dialect writing." 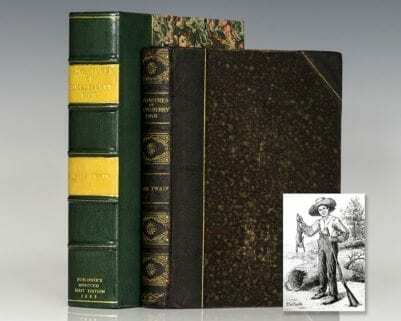 For example, Twain revised the opening line of Huck Finn three times. He initially wrote, "You will not know about me", which he changed to, "You do not know about me", before settling on the final version, "You don't know about me, without you have read a book by the name of 'The Adventures of Tom Sawyer'; but that ain't no matter." 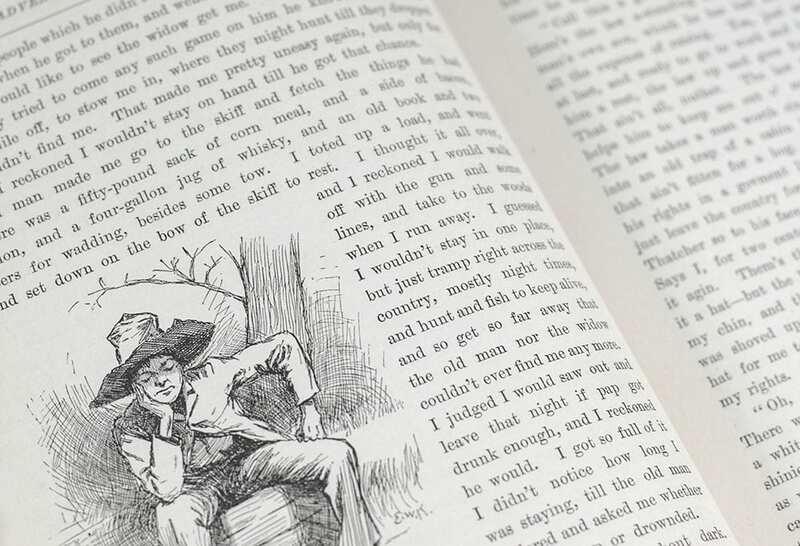 The revisions also show how Twain reworked his material to strengthen the characters of Huck and Jim, as well as his sensitivity to the then-current debate over literacy and voting. Ernest Hemingway once declared about The Adventures of Huckleberry Finn, "All modern literature comes from one book by Mark Twain. Its the best book weve had. All American writing comes from that. There was nothing before. There has been nothing since."